PRICE CHANGE! 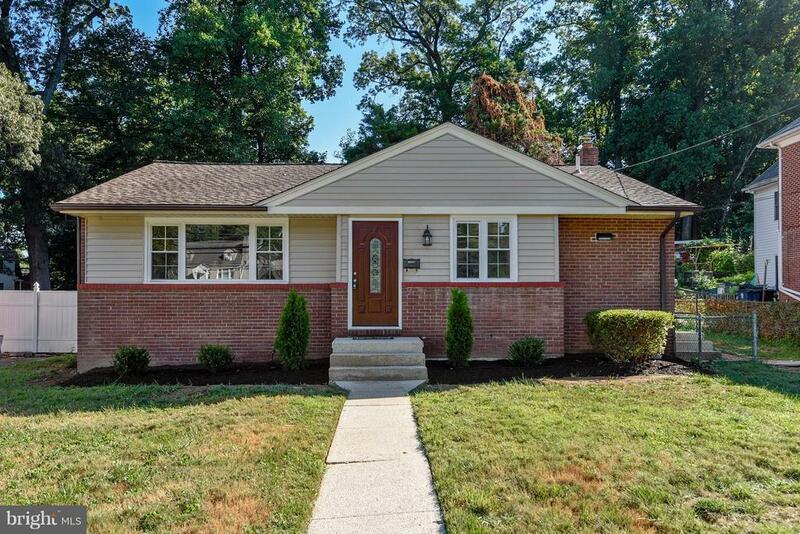 TASTEFULLY REMODELED HOME IN THE HEART OF SILVER SPRING!! Open Concept; New Kitchen and Baths, Beautiful Dark Hardwood Flooring On Main Level, New Carpet, Brand New SS Appliances, A Wonderful Basement For The Family To Enjoy; And A Wonderful Back Yard With New Low Level Deck And A Tool Shed! EASY ACCESS TO THE ENTIRE METRO AREA!! MOVE RIGHT IN! !